Cuyler was drawn to pursue a career in PT after being sidelined by a hip injury while playing football in high school. He had an amazing physical therapist who helped him get back on the field much sooner than he could have imagined. 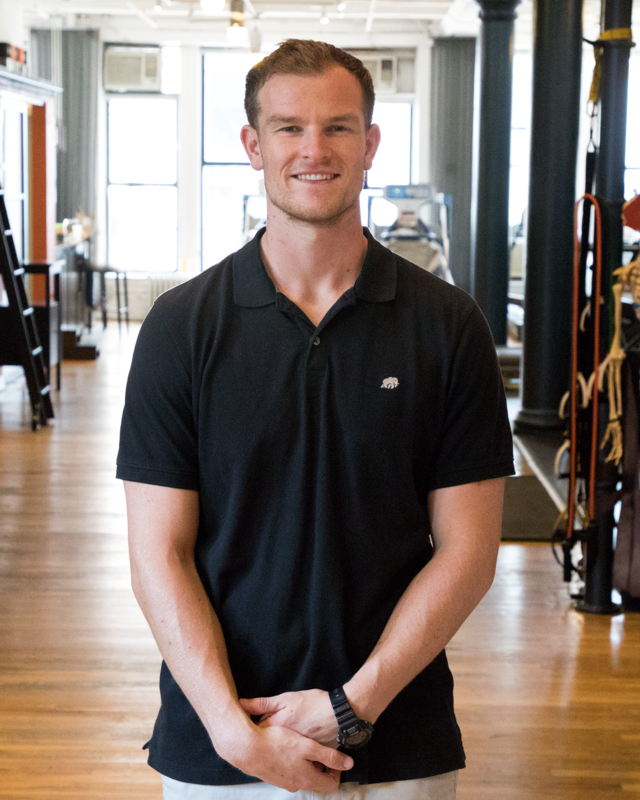 Cuyler has always been fascinated with human anatomy and physiology, and a career in sports PT is a way to combine his passion for science, sports, and helping others. About working at FLPT: The incredible staff who are not only great therapists, but great people to be around. About FLPT patients: The dedication to improving their health status, and their thirst for knowledge. You really feel like patients are engaged in their rehab, and challenge you as a practitioner to deliver the best possible care. About running/sports: I grew up loving team sports (football and basketball in particular) for the sense of commitment to a group, and comradery of working hard for the success of an entire group. I have now come to love individual sports (tennis/squash, and golf) for allowing a competitive outlet while challenging my technical abilities.